Gum disease is not a problem you should take lightly, as it can destroy your oral health, and may be able to affect the rest of your body’s health. It is caused by oral bacteria that may build up along your gum line, especially if you do not maintain your oral hygiene properly. However, there are things we can do to help you prevent gum disease or to treat it when it does occur, so if you experience any of the symptoms, schedule an appointment with us immediately. Genetics—Unfortunately, genetic factors may impact your chances of developing the disease. Weak immune system—For example, if you have HIV or are undergoing chemotherapy, you may be at greater risk for the problem. 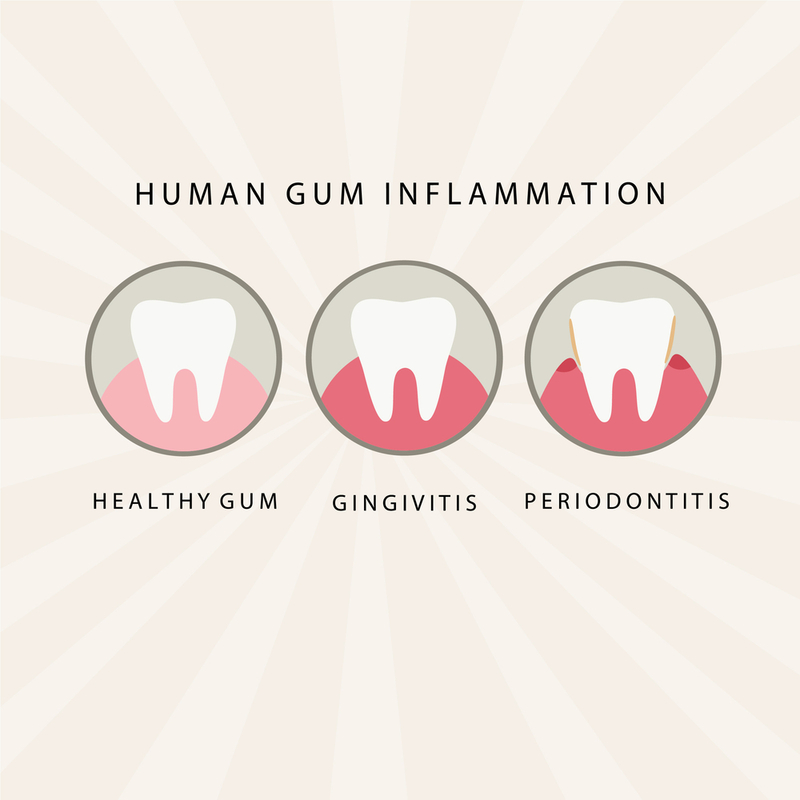 Pockets in your gums—Your gums might pull away from your teeth, and bacteria can enter the pockets. You may be able to prevent disease by following appropriate dental guidelines, such as brushing your teeth twice a day and flossing once, and attending your regular check-up. 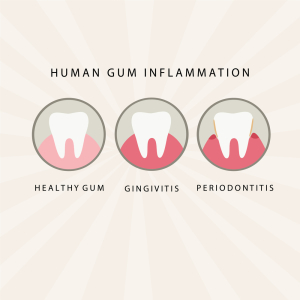 If you do develop an infection in your gums, we can perform a deep cleaning of your teeth and gums that removes plaque that is below your gum line, where you cannot reach with a toothbrush. We may advise you to try an antibiotic mouthrinse or other type of treatment in addition to the cleaning.